Those who know the Mephisto Europa and Schachschule will immediately recognise this product of Eastern Europe. It is a clone of those two Mephisto chess computers. Externally there are only minor differences, the cyrillic script key labels and manufacturer logos being the main ones. 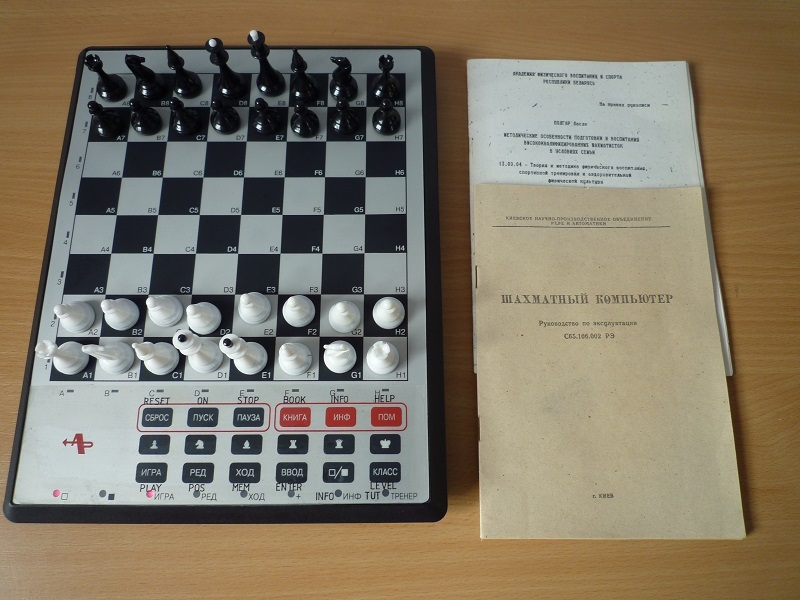 However this chess computer was made in the Ukraine in 1992, soon after the break-up of the Soviet Union. An early example of Western European / Ukraine co-operation. 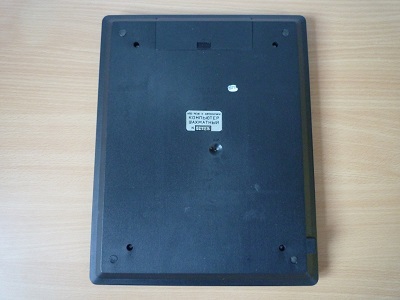 From the front of the manual it is apparent that it was made by the Kiev Scientific Production Association (Relay and Automation), otherwise known as the Kiev Radio Factory or “ Mayak” (Маяк). Today Mayak is mainly known for the production of weapons, but back in the 1980s and 90s it manufacturered a wide range of technological products from radios and recording equipment to missile and space systems. 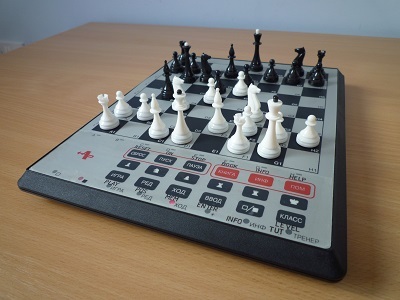 The range included computers, and in this case a chess computer. 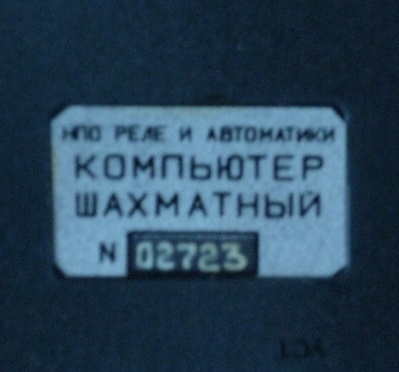 On the rear is a label which refers to “Relay and Automation” followed by Computer Chess. I shall call it the Mayak Computer Chess, though I have also seen it refered to as the Chess Computer-1 (WK-1). Inside the chess computer there are sufficient cyrillic markings to suggest that it was manufactured in the Ukraine. 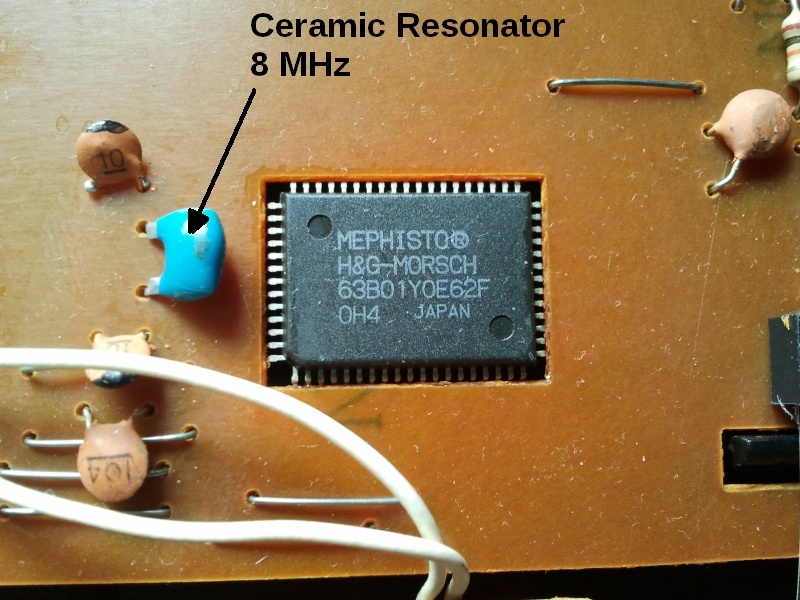 However, at the heart of the machine is a processor stamped Mephisto® and H&G-Morsch as shown in this picture of the Europa (link), and the manual confims the specification. So it is clear which program is in the Mayak Computer Chess. 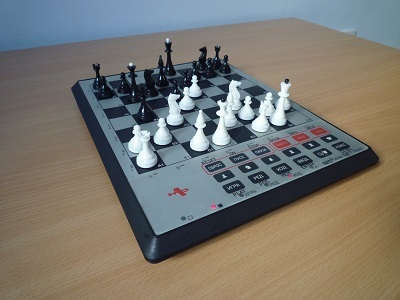 In a simultaneous test with a Mephisto Europa A, the Mayak Computer Chess played the same moves in the more or less the same time intervals throughout until the late endgame, when both machines were waiting for the axe to fall. This chess computer is rarely found in Western Europe. It remains to be seen how many find their way onto Ebay and into collections.